Discover what awaits you at your University College. Find out what our campus has to offer, how to attend an open day and what we do to support our alumni, as well as what it's like to live and study in our beautiful coastal town of Bournemouth. Discover more about student life here at the AECC University College including our campus, accommodation and student services. Discover what it is like to live and study at AECC University College, from applying and funding your studies to joining our vibrant international community. AECC University College deliver research, partnerships and teaching through three academic schools. 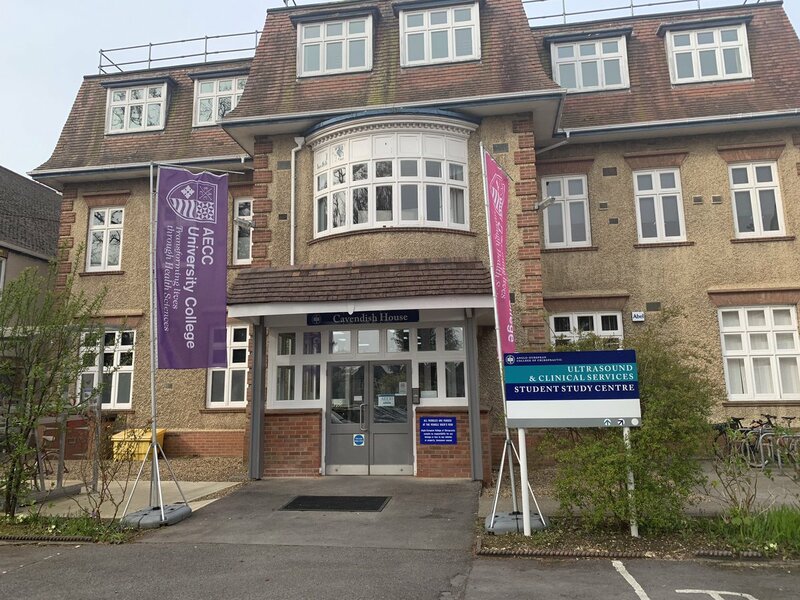 Find out more about our unique multidisciplinary environment on the south coast. As a parent or career you’re likely to have a big impact on your child as a trusted information source and adviser. We summarise some of the key information you need to know.